Rachel is from the sunny state of California and settled here when her family got stationed at Joint Base Charleston in 2005. She fell in love with running while playing other sports in high school. Rachel was a part of the running club at College of Charleston and graduated with a degree in Physical Education. 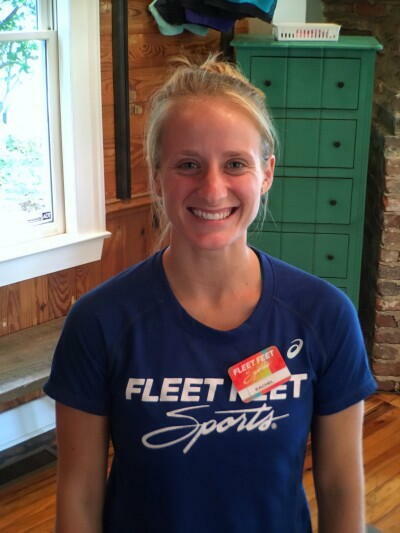 She works part time at our Summerville store and is a full time Physical Education teacher at Cathedral Academy. When not in the store or in school you can find her running around Sullivan's Island with her dog Charlie."